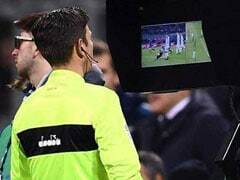 The Video Assistant Referee (VAR) will make its debut at the much-awaited FIFA World Cup 2018 in Russia from June 14. 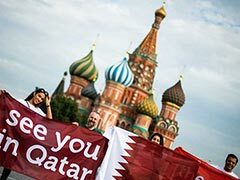 The decision was made during a meeting of the FIFA Council in March. 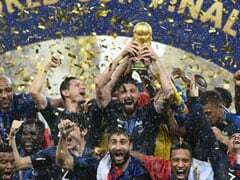 VAR has been put to trial since 2016 by 20 federations, including the German Bundesliga and Italian Serie A, with around 1,000 matches involved. 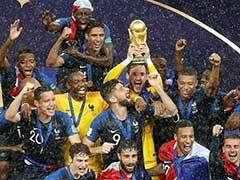 While the VAR will be used in all the 64 matches of the FIFA World Cup, it has not been universally welcomed with even UEFA, the European governing body, still to be convinced by the technology. The team comprises of the VAR and his three assistant video assistant referees (AVAR1, AVAR2 and AVAR3), who are top FIFA match officials. The FIFA Referee Committee has selected 13 referees, who will act solely as video assistant referees. The VAR team will have access to 33 broadcast cameras. Out of those 33, eight will be super slow-motion cameras and four of which are ultra slow-motion cameras. 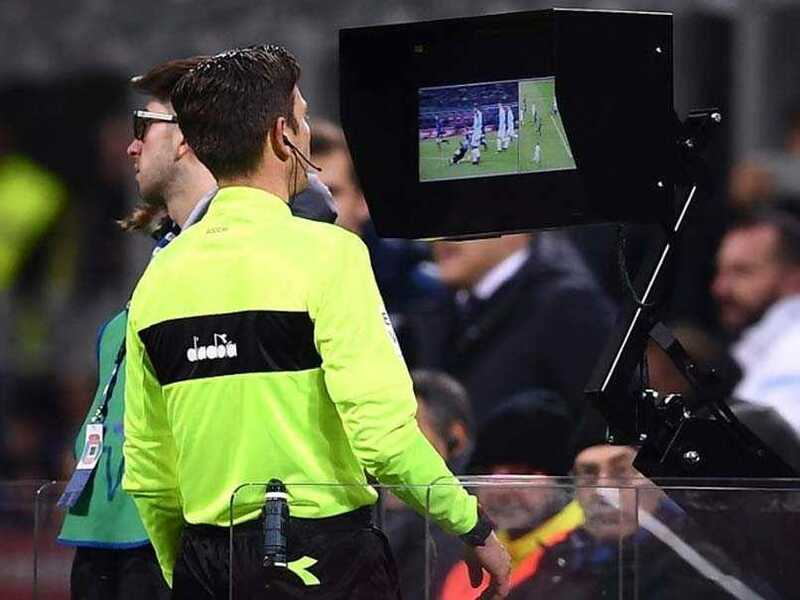 Apart from this, the VAR team will have access to two offside cameras. For the knockout round, two more ultra slow-motion cameras will be installed -- one behind each goal. The VAR will only help the referee in the decision making process as the final call will be that of the referee. The VAR team will support the on-field referee in four game-changing situations. Firstly, when goals and offences will lead up to a goal. Secondly, when the penalty decisions and offences will lead up to a penalty. Thirdly, when there is a red card issued. Fourthly, in case of mistaken identity. The referee will be able to review a decision in the Referee Review Area (RRA) which will be located near the technical areas. The VAR team will be located in a centralised video operation room located in the International Broadcast Centre (IBC) in Moscow. 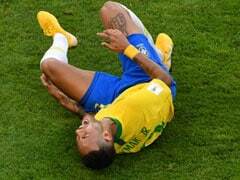 Apart from all these, FIFA has also developed a VAR information system for broadcasters, commentators and infotainment that will enable the audience to understand the review process.